We still have several hours to go before the snow ends from west to east across the Midwest. I still feel pretty confident in the forecast that was posted last night. 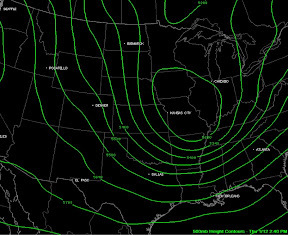 In order for the snow to come to an end we need the upper-level low to move out of the Midwest. 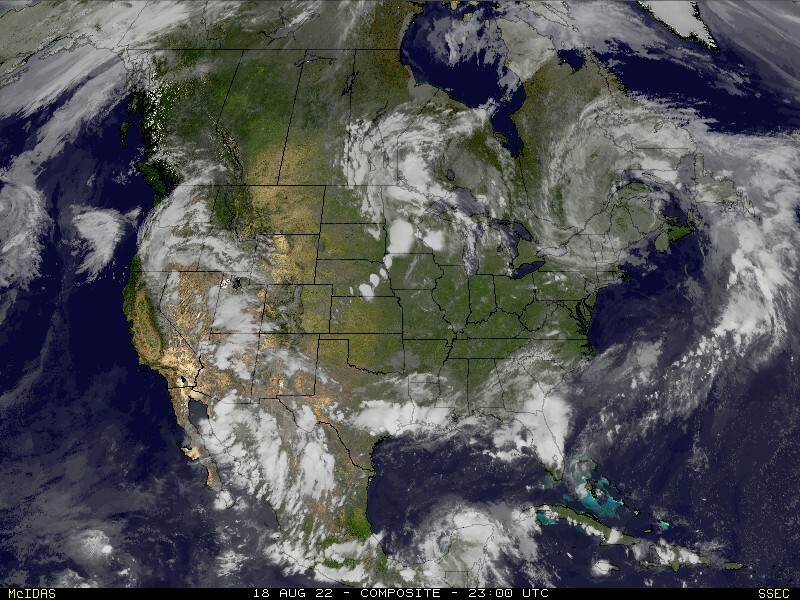 You can see the upper-level low depicted in the image above. (Click on the image to see a larger version.) It is currently centered over northeast Missouri. The low and associated ripples of energy riding around it will help spark snow showers and snow bands through the evening and overnight hours (east of the Mississippi River). As expected, temperatures are much colder than advertised by the computer models. The models were keeping temperatures in the lower to middle 20’s for today. Reality shows that temperatures are in the middle and upper teens over Missouri and central/northern Illinois as of 3:00pm CT. Temperatures this cold will allow snow to come down as the result of high snow-to-liquid ratios. I think places in Missouri will now see ratios of 17:1 to 19:1. What does that mean? That means that the snow will be drier, fluffier and it won’t take much liquid to produce accumulations. Again, snowfall amounts remain on track with what I’ve been forecasting for the last day or two.